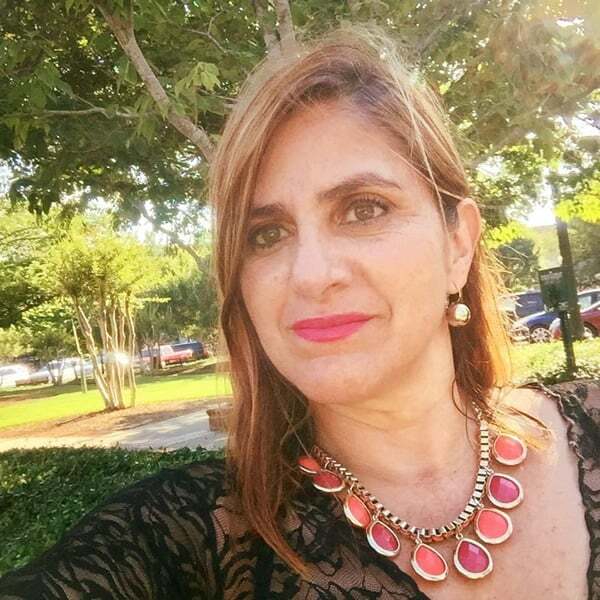 Aromatherapy Blog by Cristina Proano-Carrion talking about essential oils uses, tips, recomendations, receipes and all about aromatherapy. Keep your bathroom clean and aromatic with essential oils! 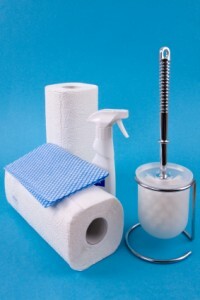 I recently read an interesting article (http://www.hivehealthmedia.com/bathroom-clean-safe/ ) that describes how your bathroom space is a potential breeding ground for germs, mold and mildew, which not only cause foul odor, but put you at a risk of infections and allergies. Even a reasonably clean-looking bathroom has disease-causing organisms hiding in inconspicuous places that often escape our attention. Most commercially available cleaning products contain chlorine and other toxic ingredients that pollute the environment and may pose a hazard for children and pets. If you are an eco-conscious individual who likes to do things the natural way, you can try substituting some of these products with essential oils. Certain essential oils possess strong antibacterial and antifungal properties, which make them very potent disinfectants. What’s more, they are safe, affordable, environment friendly and leave your bathroom smelling clean! The constant moisture in bathrooms encourages the growth of fungus, especially in hard-to-reach corners – these fungal spores can cause respiratory problems and skin allergies in some people. To keep your bathroom space mold-free, make a bathroom spray: In a 16 oz spray bottle combine: 12 oz distilled water 4 oz white vinegar 10 drops each of Cinnamon Leaf, Tea Tree, Niaouli, Basil and Lemongrass essential. Shake well. Spray the area liberally with this mixture and scrub. After the areas are clean, use this versatile spray in all areas of your bathroom as a maintenance routine. Shower curtains are a perfect place for germs and fungus to thrive because they are usually damp. Vinyl curtains even release toxins into the environment, which can be harmful if your bathroom is inadequately ventilated. Try switching over to fabric curtains and toss them in the washer at least once a month. You can add 10 drops of Tea Tree and 10 drops of Lemongrass oil as an additive to kill bacteria and fungal spores. They may look innocuous on the outside, but the minute holes on shower heads are home to bacteria and mold. These contaminate your bath water as it flows through the openings and may be ingested. Detach the shower head occasionally and give it a thorough cleaning. Mix 5 drops each of Lemongrass, Cinnamon Leaf, and Niaouli with ½ cup of baking soda. Dilute this in 1 liter water and immerse the shower head in this solution. Let it soak for an hour to loosen the dirt particles before scrubbing it with an old toothbrush. Rinse with very hot water. 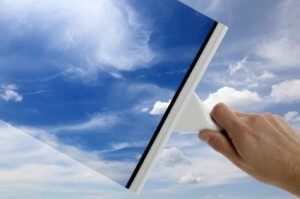 To get a squeaky-clean toilet, mix 1 cup of baking soda with 15 drops of Tea Tree and 15 drops of Lemon essential oil. Sprinkle all over the seat and bowl, and let it sit for 30 minutes. Scrub with a bowl brush. As an everyday routine, you can just sanitize the toilet seat by spraying it with the bathroom spray and wiping with a paper towel. 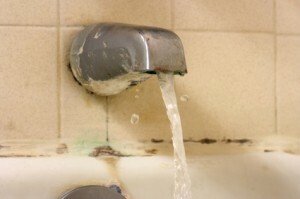 The soapy scum that forms on bathtub and sink surfaces looks unsightly and can put you at the risk of injuries. A paste made with ¼ cup baking soda, 5 drops of Lemon oil, 10 drops of Basil oil and some dish washing liquid is strong enough to cut through the slick layers. Sponge the surfaces with this mixture, rinse and finish off with your multipurpose bathroom spray. With these simple aromatherapy home recipes, your bathroom will always look and smell divine. This information is based on traditional use of aromatherapy and it does not intend to diagnose or treat any condition. This information should not be used as a substitute for medical counseling with a health care professional. No part of this article may be reproduced in whole or in part without the explicit written permission of Aromandina. A Must Have Essential Oil Chart. 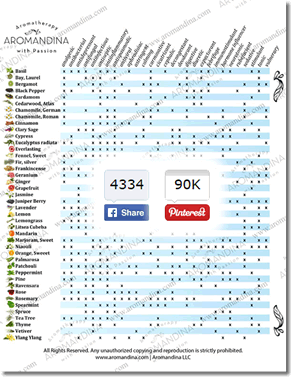 This chart has been downloaded over 90K times! Hello and welcome to the Aromatherapy Blog. I have been enthralled with scents my whole life. You could definitely say it is my passion or the calling of my spirit. We send FREE aromatherapy tips and people say it’s very useful stuff! Can aromatherapy work if you have no sense of smell? Aromatherapy — An Easy, Effective Way to Eliminate Stress! © 2017 - All rights reserved. 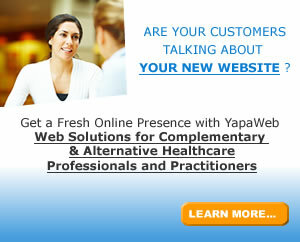 Web Developed YapaWeb.com.